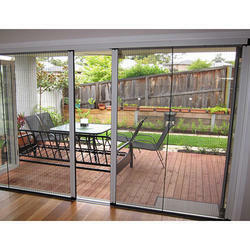 Our product range includes a wide range of Fiberglass insect screen, Roll up insect screen, Stainless steel insect screen, Hinged window frame, Hinged openable insect door and Barrier free horizontal retractable system. A perfect way to make your double door a no-entry zone to insects, it comes with Spring loaded for easy operation. 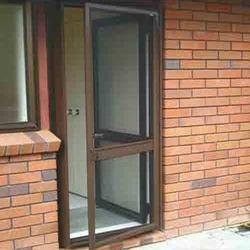 They are easy to maintain, allow natural light and fresh air. 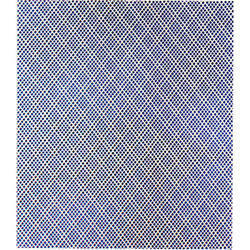 We are a well-known organization engaged in supplying high-quality 304-grade Stainless Steel Insect Screen. 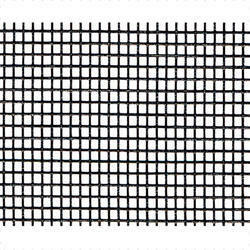 The range offered by us consists of Non-coated (White) and Coated (Black) Stainless Steel Insect Screens. 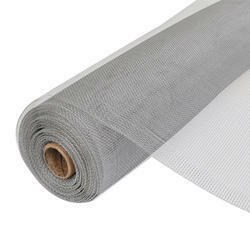 We offer a wide range of Fiberglass Insect Screen. Roll Up Insect Screen retracts into a matching cassette when you don't need them. For insect free peace at night, hygienic and comfortable free environment during the day, a custom-made retractable insect screen is a perfect choice. Hinged Openable Insect Door provides a remarkable ease-of-use, are light and can be used effortlessly with existing doors. Their unique design allows for operational ease. 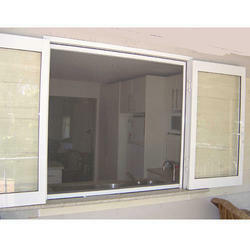 The screens of the hinged doors are made of fiber mesh or stainless steel. Netlon Polymer Insect Screen offer a healthy way to keep your home free from mosquitoes round the year. They also allow free flow of air and can be fitted onto windows and doors using Hook and Loop tapes. Looking for Insect Screen ?